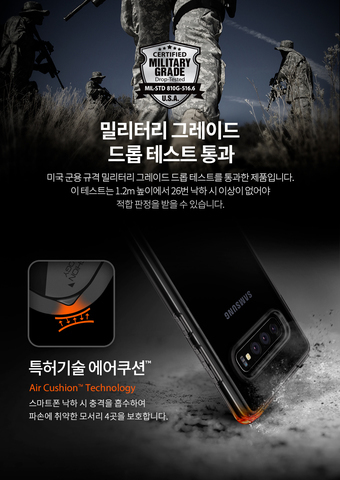 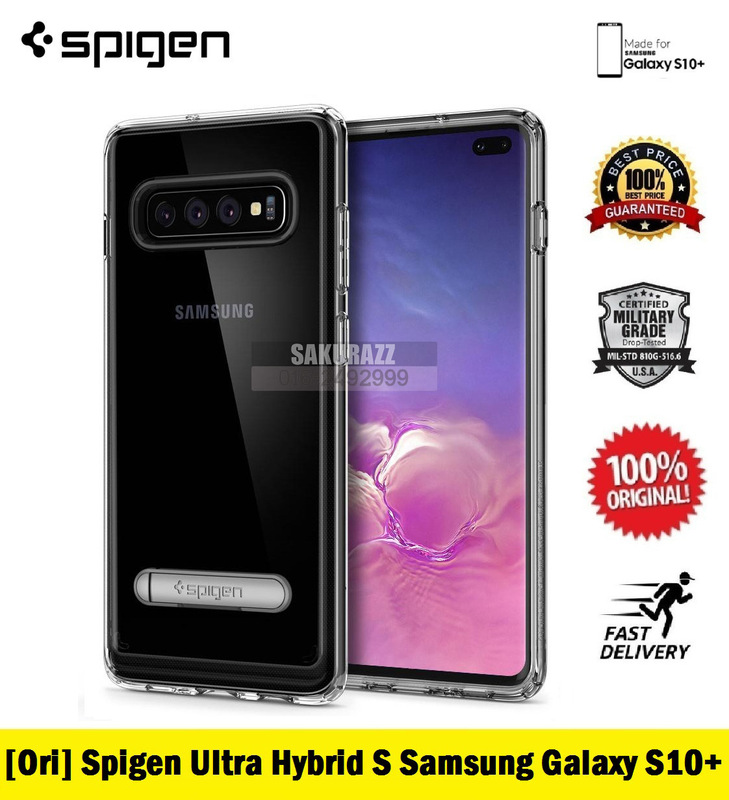 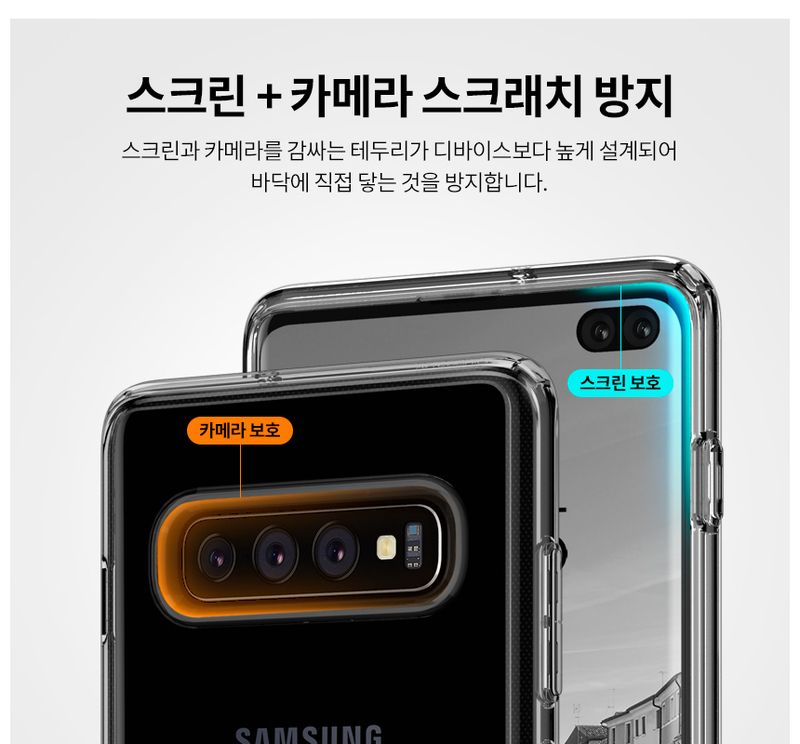 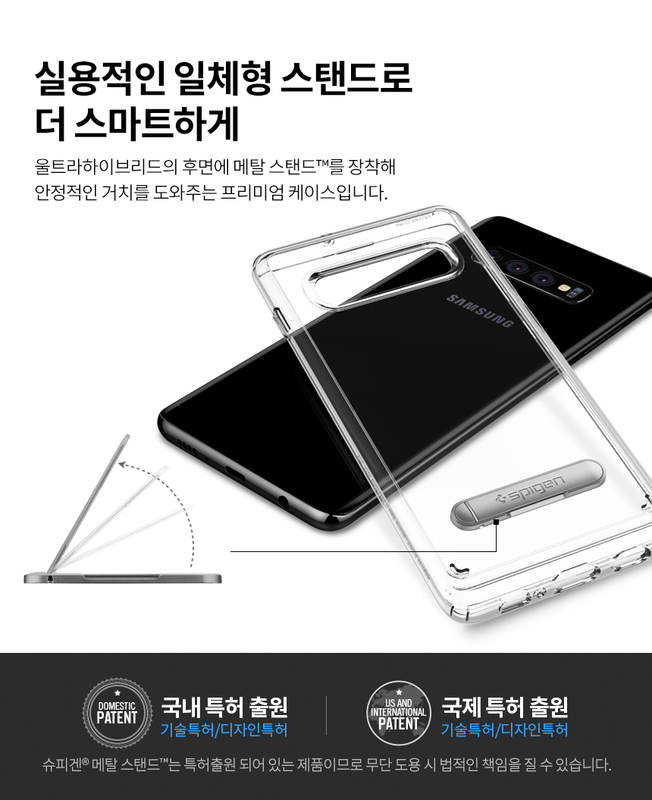 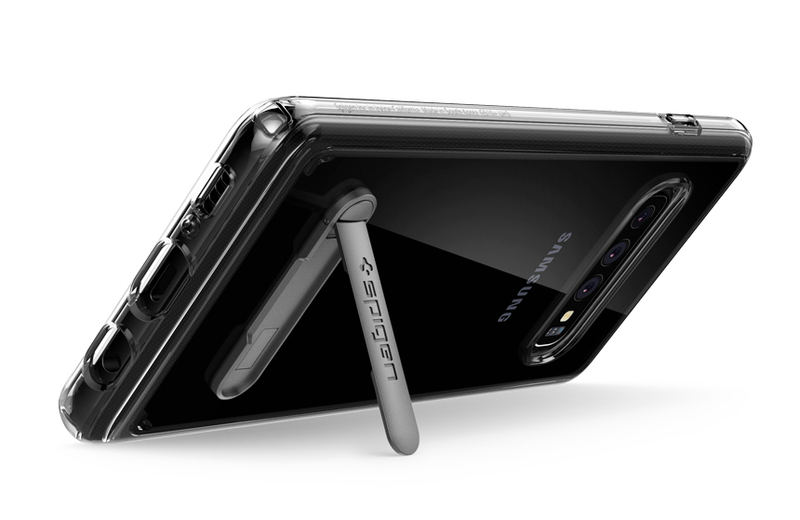 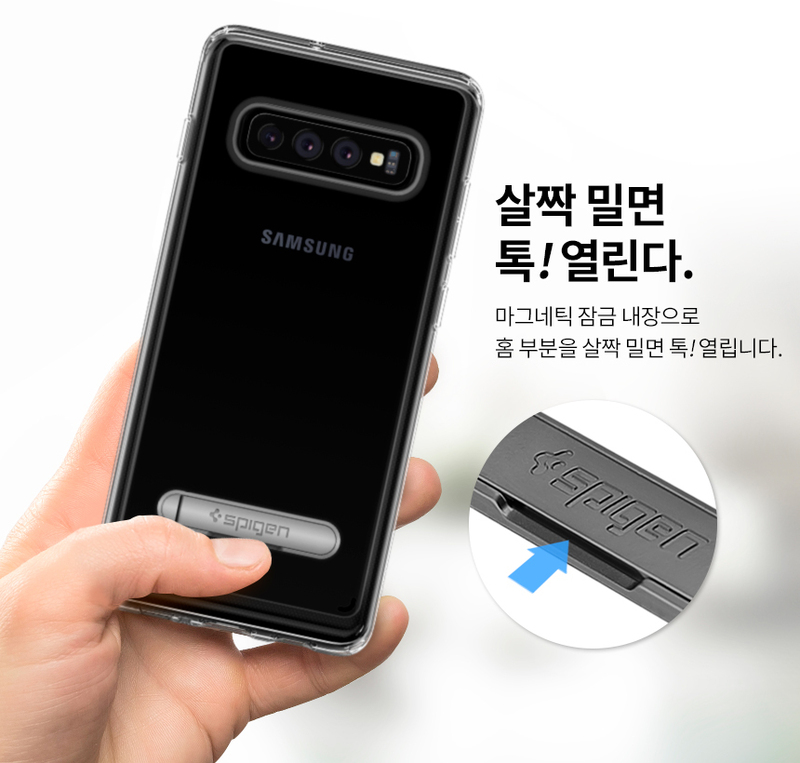 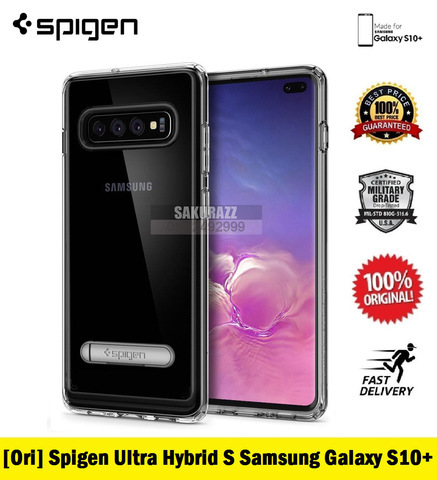 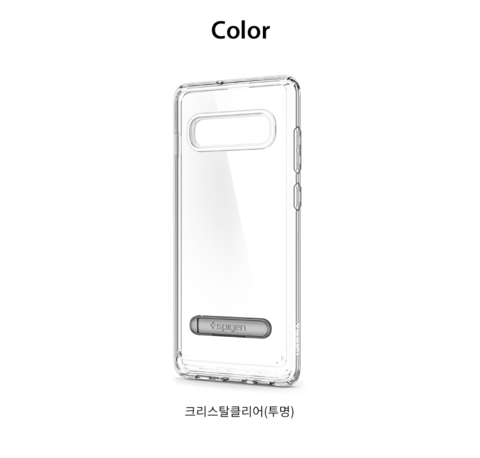 [Ori] Spigen Ultra Hybrid S Stand Samsung Galaxy S10+ Plus – Sakurazz - Where Service Matters. 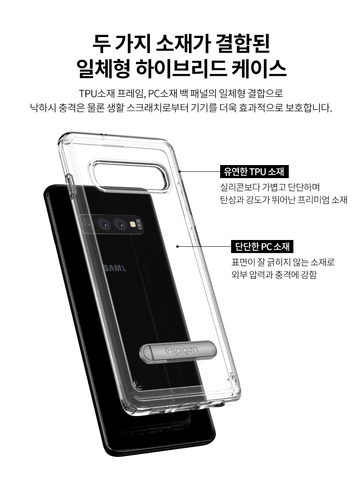 Showcase the latest Galaxy S10 Plus through a clear display while giving it the protection it deserves. 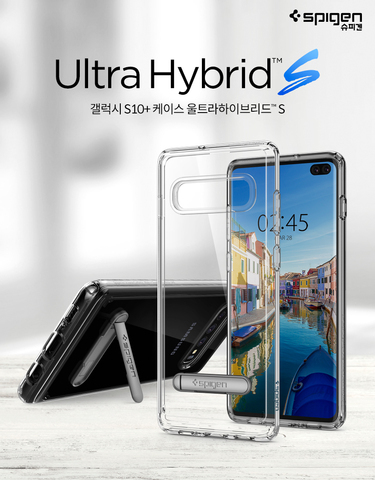 The hybrid construction combines a shock-absorbent bumper with a clear back designed for long-lasting clarity. 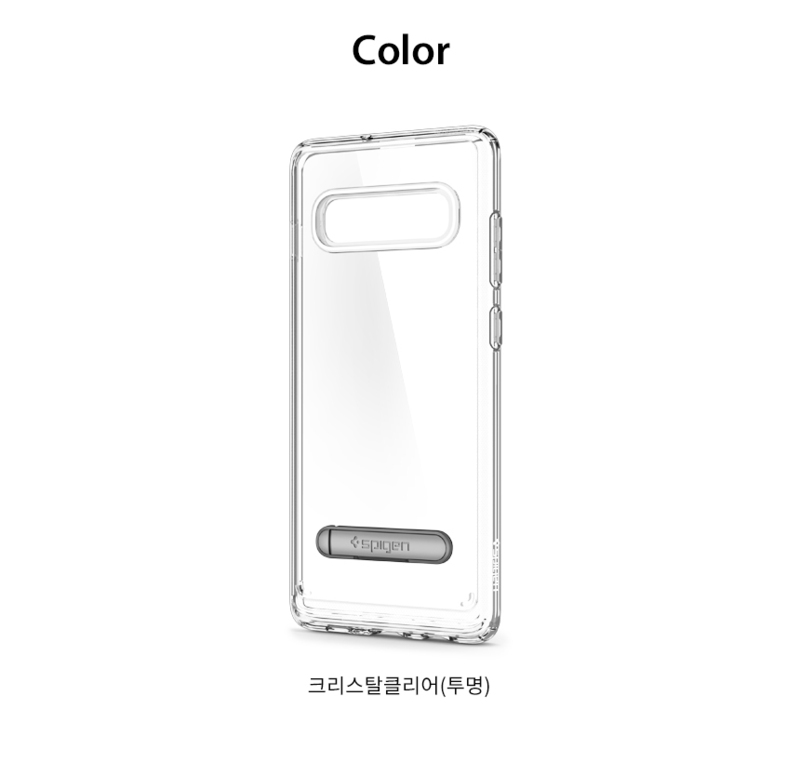 Its simple makeup maintains a slim frame with a built-in stand for effortless viewing everywhere and anywhere. Preserve the look of the new Galaxy S10 Plus with secured drop defense by encasing it with the Ultra Hybrid® S.